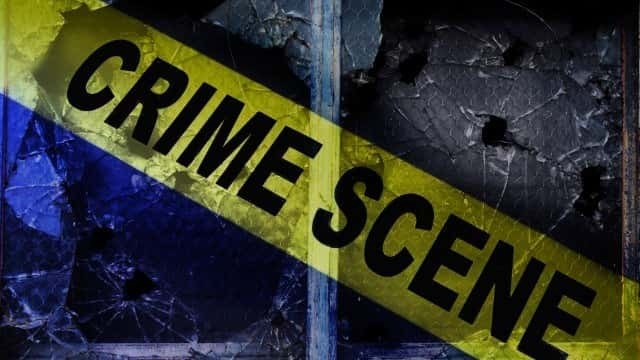 According to a Columbus police department incident report, a juvenile suspect was apprehended following a home invasion on Saturday, Jan. 10. 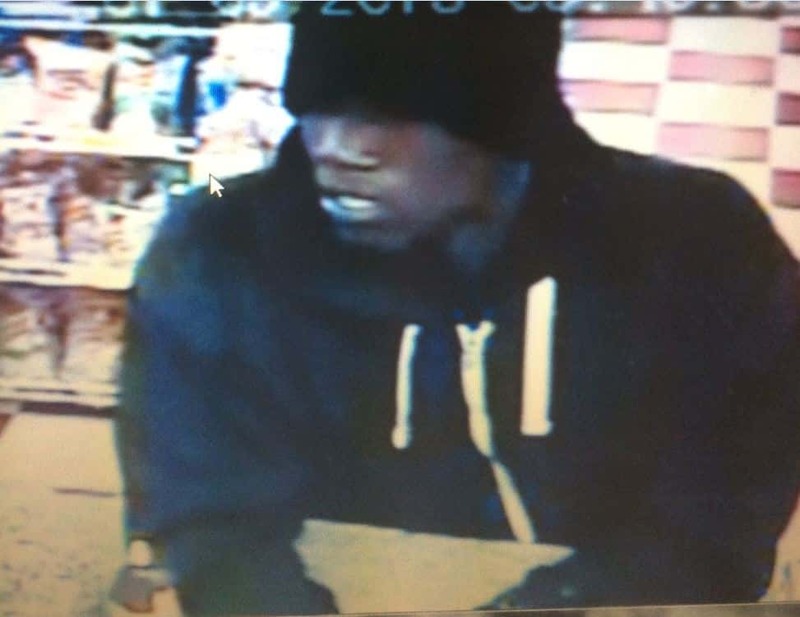 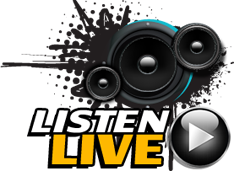 Two stores were robbed on Saturday Jan. 9 around 8:57 p.m. in LaGrange.According to police, the first store the unknown suspect robbed was the Petra Food Store located at 1748 Vernon Rd. 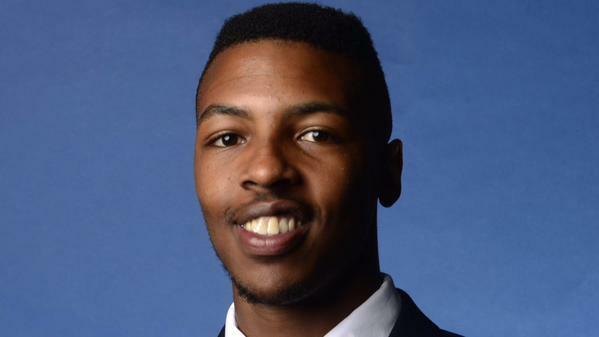 Investigators say evidence indicates the Auburn University football player killed in December at an apartment complex was armed and exchanged gunfire with the man now charged with the murder of the AU football player. 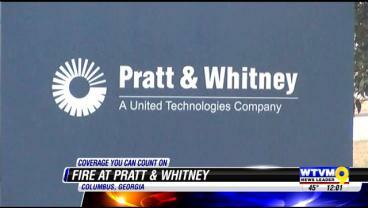 A fire caused a scare for people at Pratt and Whitney in Columbus Monday morning. 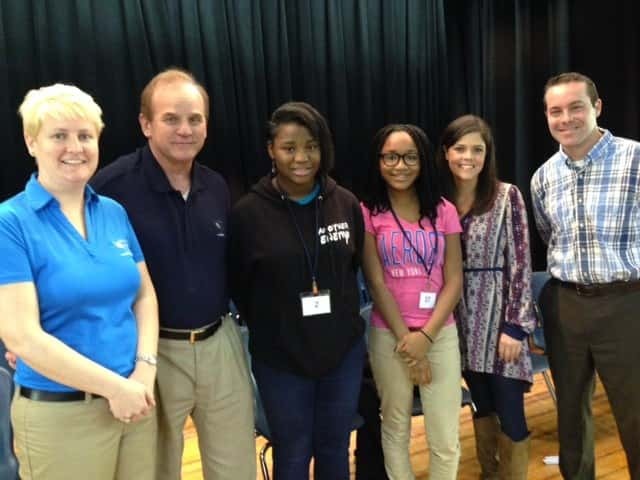 It’s spelling bee season across the Chattahoochee Valley, and Richards Middle School crowned their w-i-n-n-e-r Monday morning. 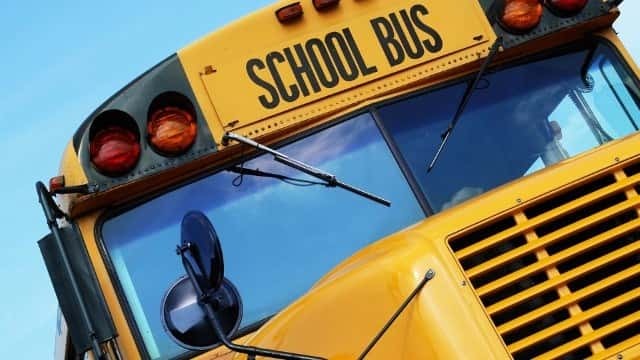 Niche has released its 2015 list of best public school districts in the state of Georgia, and Metro Atlanta schools top the list. Can church signs be regulated more strictly than political signs? 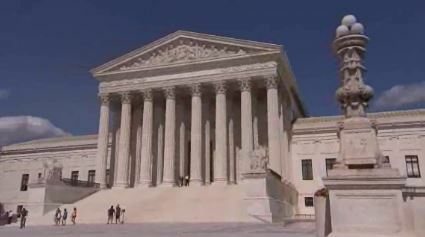 That’s the issue the U.S. Supreme Court takes up on Monday.